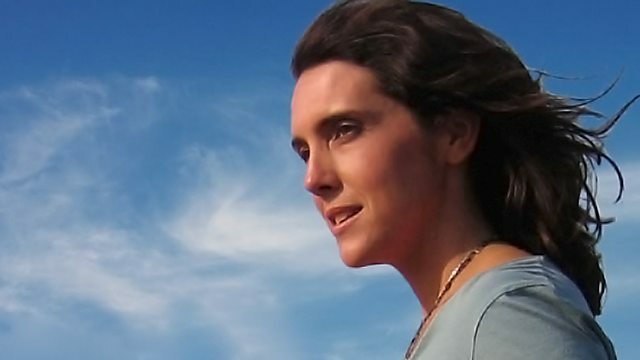 Bettany Hughes presents a series of discussions tracing the development of feminist ideas. With Ann Leslie, Elaine Showalter, Sally Alexander and Sonia Fuentes. Historian Bettany Hughes presents the first in a series of three discussions tracing the development of feminist ideas from the 1960s onwards. A panel of guests explore the issues which motivated women to join together under the banner of feminism. While activists pursued campaigns involving street protests and fighting through the courts, other women were alienated by their arguments. Both feminists and non-feminists join Bettany to recall key events. Bettany's guests are journalist Ann Leslie, American academic Elaine Showalter, activist and historian Sally Alexander and co-founder of the US National Organisation of Women, Sonia Fuentes. Programmes that explore feminist theory and its impact on the world.